Losing weight is not an easy and straightforward process. Usually anyone who has lost a significant amount of weight will tell you that the weight does not come off consistently and in a predictable manner, regardless of how well you are following your keto diet and exercising. In fact, it’s surprisingly common to hit a plateau in your weight loss journey even if you’re training and eating fewer calories than you are burning on a daily basis. Although it can feel both frustrating and disheartening, there is a good reason behind this stall in your weight loss journey. You just need to remember that the ketogenic way of eating isn’t going to be a quick fix, this isn’t a crash diet and results cannot be seen immediately. Following this plateau, it has been found that many people can experience a sudden weight loss of up to four pounds in as little as a day! This strange phenomenon has been referred to as the ‘whoosh effect’. What Are The Signs Of The Effect? How To Cause or Avoid The Effect? 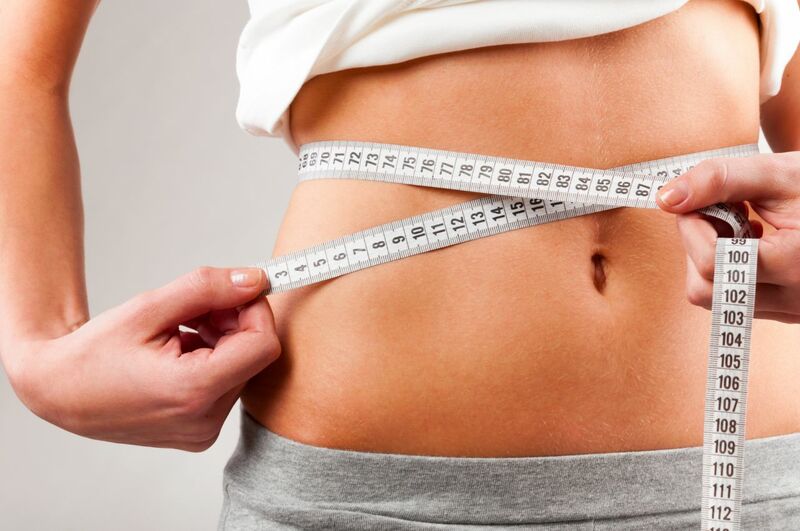 How Can It Help You To Lose Weight? The whoosh effect is a hypothesis which attempts to explain why there is a delay between any observed fat loss and actual fat loss. By understanding what is causing a ‘whoosh’ and why it’s happening to your body, you might have an edge on your weight loss journey. You’ll also notice that you’re becoming less stressed and anxious if the numbers on your weighing scale are not changing and you will be less likely to ruin your keto diet by binge-eating. 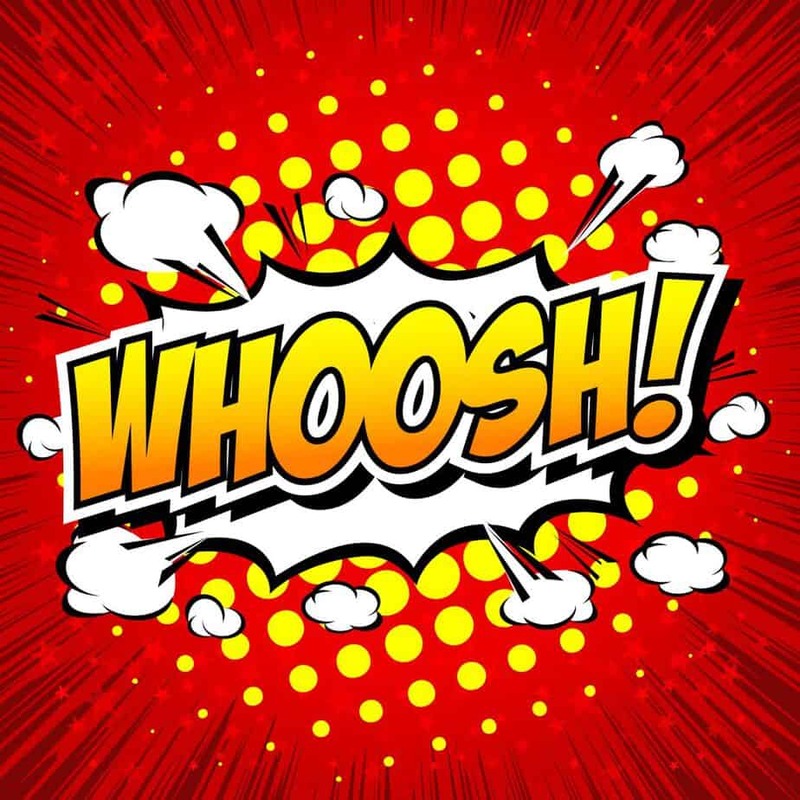 The whoosh effect unfortunately hasn’t been studied in much depth and is still currently only a hypothesis. Generally we understand that when you begin to lose weight the amount of triglycerides (stored fat) in your fat cells will decrease. This is essentially done during the time that you create a calorie deficit in your body by exercising on a regular basis and cutting down on your calorie intake. As your cells now have less fat in them, they will be temporarily refilled with water. The cell does not shrink immediately in case any new fat is to be deposited within it. It isn’t absolutely clear why this happens, however a current prevailing theory is that your body is attempting to reach a state of homeostasis. Therefore by refilling fat cells with water can keep them the same size they were before, it also makes it easier for the cell to refill with triglycerides by simply flushing out the water beforehand. It is around this stage that you will begin to notice a plateau in your weight loss journey. Usually the cells will hold onto this water for a couple of days and naturally release the water at once. Dieters find themselves heading to the bathroom multiple times over the course of a couple of hours and can find that they have dropped up to four pounds within a day! During the time that the fat cells are transitioning from storing fat to storing water, troublesome areas (such as the midsection and thighs) can begin to feel soft and squishy. Understandably, this can make some people feel worse after they have spent time burning a few pounds of fat. Typically individuals report that although they are still following a healthy diet and exercise regime, they are unable to lose weight. In fact, some even state that they have gained two to three pounds instead of losing them. Dieters also say that they are feeling the need to urinate more and that their weight loss plateau can end up lasting up to three weeks long. However if they stick with their diet and exercise goals, they suddenly release almost as if overnight and end up noticing a significant weight loss and physical changes in their appearance. When the water is emptied from the fat cells, the cells shrink and your body prepares to restart the process all over again with a new set of fat cells. This is why you will notice that when you track your weight loss on a graph, that it will not appear as a single smooth line – instead you will notice a pattern which resembles stair-steps as the weight falls off in bursts. Some people report that they experience diarrhea as a sign of a coming ‘whoosh’, which makes sense as diarrhea involves water loss. Others have also commented how they end up experiencing night sweats just before a ‘whoosh’, as this is another way that your body can rid itself of any excess water weight. The Minnesota Starvation Experiment was a clinical study which was performed almost seventy years ago from November 1944 till December 1945 during World War II. The investigation was designed in order to determine both the psychological and physiological effects of prolonged dietary restrictions and also the effectiveness of dietary rehabilitation strategies. A twelve week control phase, this was to observe psychological and physiological baselines for each participant. A twenty-four week starvation phase, where the caloric intake for each participant was drastically reduced. Participants were also required to do several hours of hard labour per day. This caused participants to lose an average of twenty-five percent of their pre-starvation body weight. A recovery phase, various rehabilitative diets were used to re-nourish the volunteers. Researchers made an interesting discovery where in the beginning of the starvation phase, weight loss appeared to be consistent, however after a few weeks the consistency was lost and weight did not reduce at all despite the calories and the labor efforts being strictly controlled. Then randomly and seemingly overnight, participant weights would drop – at the time this was completely unexplainable. Later, after much research it was discovered that reason behind the sudden weight loss was water retention. Scientists from Minnesota Starvation Experiment actually realized that a single meal which had a dramatic increase in the caloric intake managed to cause a spike in weight loss. During the starvation phase, participants were only fed 1500 calories per day. Once the half-way mark of the experiment was reached, a celebratory meal of 2300 calories was served. Researchers noticed that night many of the participants awoke to urinate and by the morning were several pounds lighter than the day before. Although it seems counterintuitive, it appears that a small cheat meal can trigger the whoosh effect in which the body releases a load of stored water and subsequently shows a large weight loss on the scales. You can trick your body into releasing water weight by eating more carbohydrates. The carbohydrates are converted into glucose, which requires water so that glucose can be stored in the body. Eating a high carbohydrate meal alone will not guarantee the whoosh effect; you should also reduce the amount of water that you are drinking on the day that you consume a carbohydrate-rich meal. Although this isn’t enjoyable, by consuming less water, your body will force the glycogen to pull water from the fat cells. As a result this increases your chances of experiencing the whoosh effect. It is important to point out that this effect can only be reached if you are carefully following your diet and not taking cheat days. Some dieters have reported that they end up experiencing intense hunger pangs and cravings just before they lose a large, significant amount of weight in a short period of time despite following the same caloric intake and exercise regime daily. It has also been suggested that drinking a few alcoholic drinks can stimulate the whoosh effect. This is because alcohol is poisonous and a mild diuretic, plenty of water is required so that it can be flushed out of your body. During the detoxification process, water can be pulled from the fat cells in order to aid the liver in the recovery process. As a result the fat cells which contain water will shrink and reduce in size. The whoosh effect helps you lose weight, not fat. You will have already lost the fat through your own efforts and by following a controlled reduction in your caloric intake and increase in physical activity. The whoosh effect is solely responsible for removing excess amounts of water that was stored in your fat cells. The fat cells themselves do not go away either, they only shrink once the fat that once occupied them is gone. It is possible that fat cells die off. However newer fat cells typically replace them at the same rate. Realistically, the number of fat cells in your body can only increase however it is possible to substantially shrink these cells down through weight loss and maintain a lean appearance.